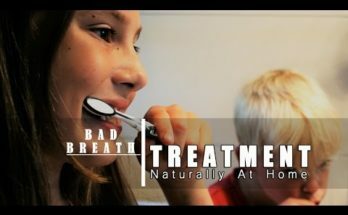 How To Deal With Dental Problems With Home Remedies Dental problems do bother us, at one point of time or the other and that is the time you realise how painful a broken tooth or swollen gums can be! 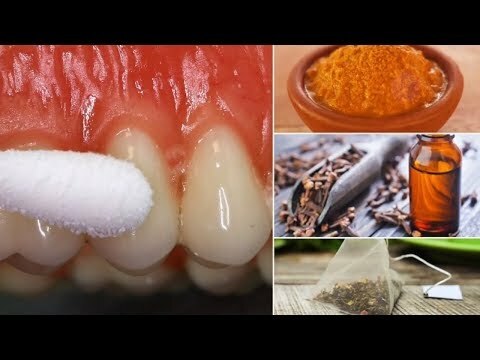 However, some of the dental problems like bad breath and yellow teeth may not be as painful; but these problems can be a cause of embarrassment Now, the good news is that dental problems can be dealt with effectively by resorting to some time-tested and reliable home remedies So, learn how you can deal with dental problems with some of the easiest home remedies Home remedies for top five dental problems Bad breath: Fight this cause of awkwardness and humiliation by chewing fennel seeds or parsley Boil six or eight fenugreek leaves in a tumbler or water Use this solution as your mouthwash, twice daily Gum infection: Rinse your mouth with warm saline water at least thrice a day, to ensure that plaque is not deposited Chew basil leaves the first thing in the morning to soothe your gums You may rub the affected area with a mixture of mustard oil and a pinch of salt. This remedy is going to take care of mild infection Bleeding gums: Make a paste of baking soda and water. Apply the paste on your gums before brushing your teeth If possible, try adding a drop of tea tree oil in the toothpaste to help in preventing the occurrence of gum diseases Rinse your mouth with saline water twice daily Tooth ache: Apply clove oil to get instant relief because clove oil has anti-bacterial and anesthetic properties If you are suffering from cavity, put turmeric powder on a cotton ball and press it against the cavity Garlic too is known to relive tooth ache and you can press a garlic clove on the affected area Yellow teeth: Scrub your teeth with a paste of baking soda and water; do it once every week Rub your teeth with strawberry paste twice daily. Do it for at least a month to see visible results Once in a while, clean your teeth with a mixture of mustard oil and holy basil leaves paste Soon, the ugly yellowish tinge would fade and you will be able to sport that happy smile with sparkling white teeth.